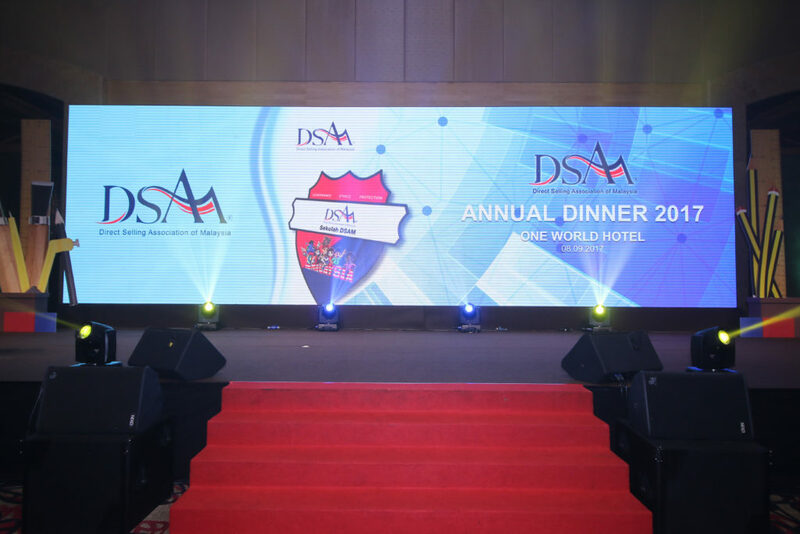 The DSAM Annual Dinner 2017 themed “Back to School” was held on September 8, with more than 600 “students” dressed in their respective school uniforms or uniformed bodies in attendance. 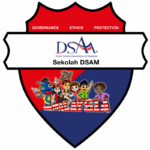 The fun-filled evening kicked off with the DSAM Board and invited guest including Dato’ Seri Michael Chong, leading the singing of the National Anthem in the “school assembly”. Among the activities for the night include a performance by stand-up comedian Kuah Jenhan and performances by Member companies in the “DSAM Got Talent” contest. There were also numerous lucky draws and a special prize for the best-costumed table.